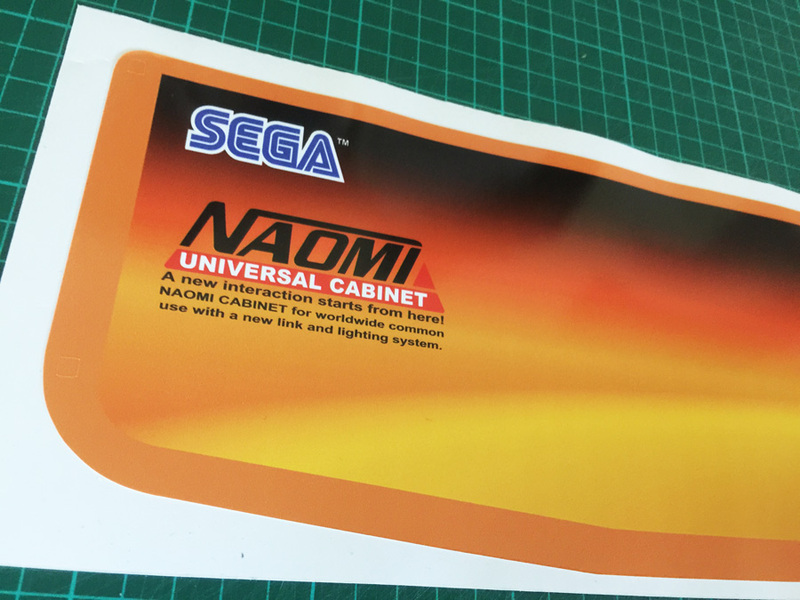 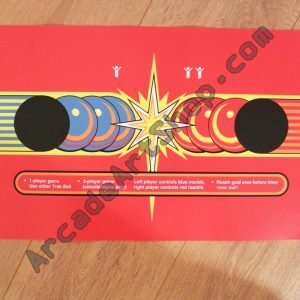 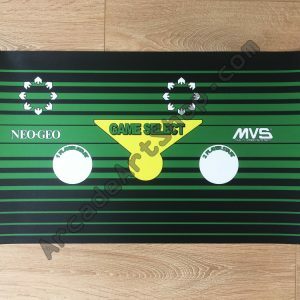 Reproduction 1 Player overlay for Sega Naomi Universal panels. 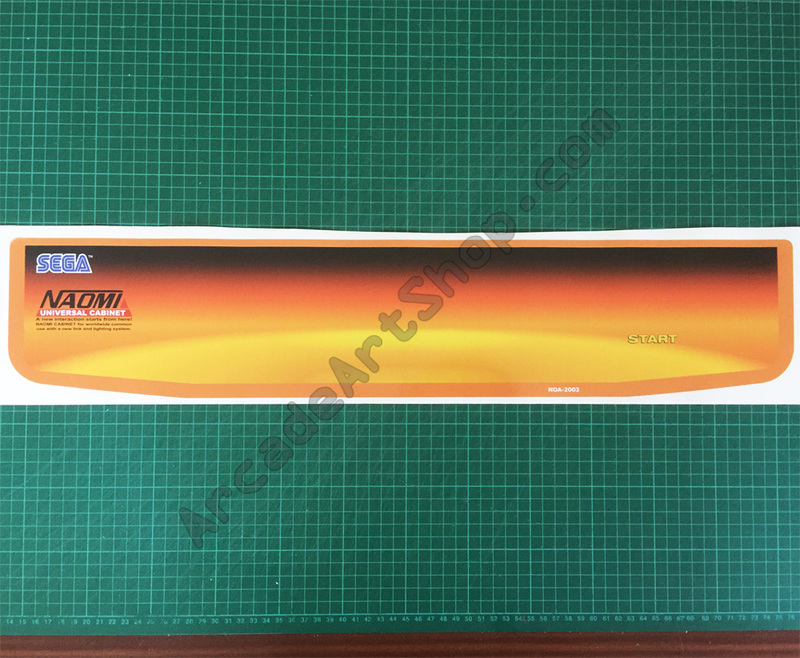 Printed on to thick premium grade adhesive vinyl and die-cut to shape. 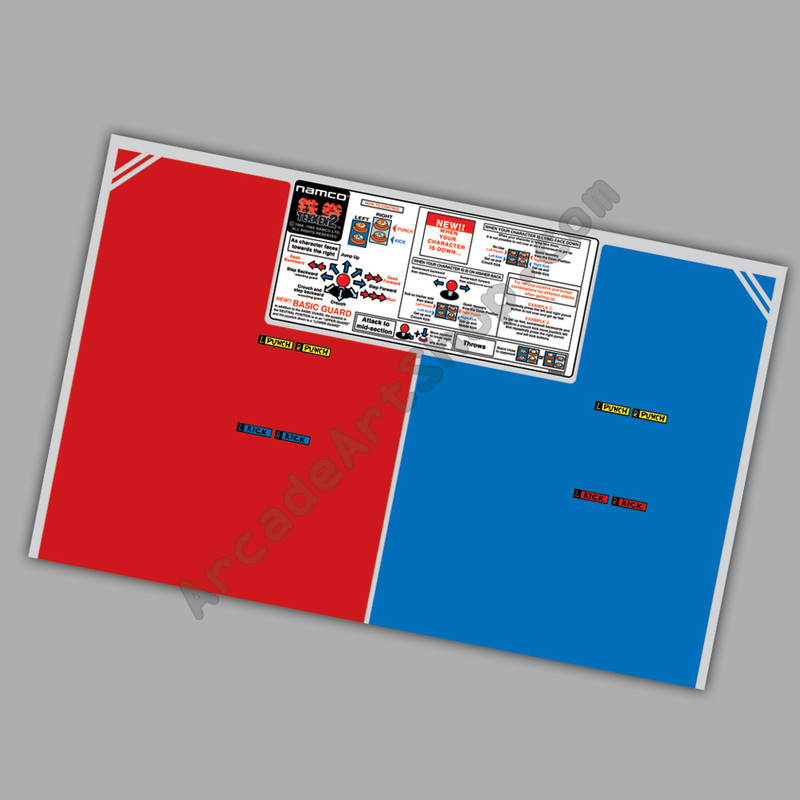 Coach bolt holes also cut to help in fitting.